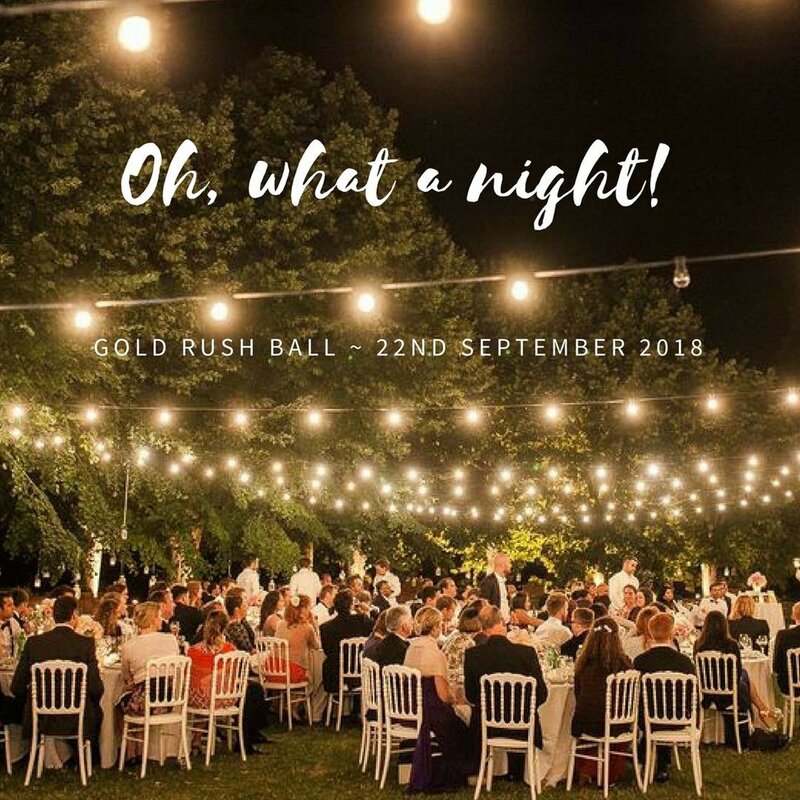 A huge shout out to the Young Aggie’s from Moree who raised funds for Ronald McDonald House at their recent Gold Rush Ball. The Young Aggie’s know many families from the local area who need to use Ronald McDonald House while their child is sick. Thank you so much for your support.